ROCKFORD, IL – June 21, 2017 – Associated Bank has announced plans for construction of a new full-service branch bank to be located at 2714 11th Street. The new location is expected to open in November, and will replace Associated’s in-store branch at Schnucks, 3134 11th Street. All employees will move to the new branch location upon completion. 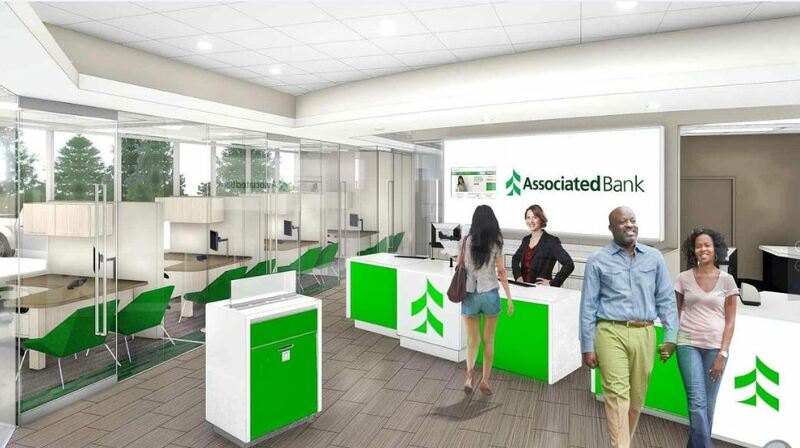 The new branch will feature Associated’s updated branch architecture with a full-service teller lobby and drive-thru banking with a 24-hour, deposit-enabled ATM.